With the Muslim millennial traveler market constantly evolving and pushing for digital transformation in the online world, another key trend to be observed is the higher demand for seamless content discovery. According to the Halal Travel Frontier 2018, the latest report from CrescentRating that features the major trends that will influence the travel industry, travel content and booking platforms will be more motivated into making information more accessible and convenient. Muslim millennial travelers are looking for authentic, rewarding travel experiences along with convenient access to Halal friendly services when traveling to a holiday destination. Additionally, this segment of travelers proactively search for better travel content when making travel plans to ensure Halal friendly experiences or even Halal travel packages for hassle-free travel. These factors are some of the main reasons that push towards seamless content discovery, where travel booking platforms will feel the pressure to provide better travel content – for example, specialised travel packages that cater to their needs. This need for improved seamless travel content will play an important role in moving travel platforms towards driving engagement and retention too. The pressure for improvement for booking platforms and travel content will result in more innovative methods being implemented as well partnerships being formed – in order to make Halal friendly services more accessible to Muslim travelers. However, travel content being available alone is not the only factor that matters – the speed of discovery and sharing is another key factor that will be very important as well. 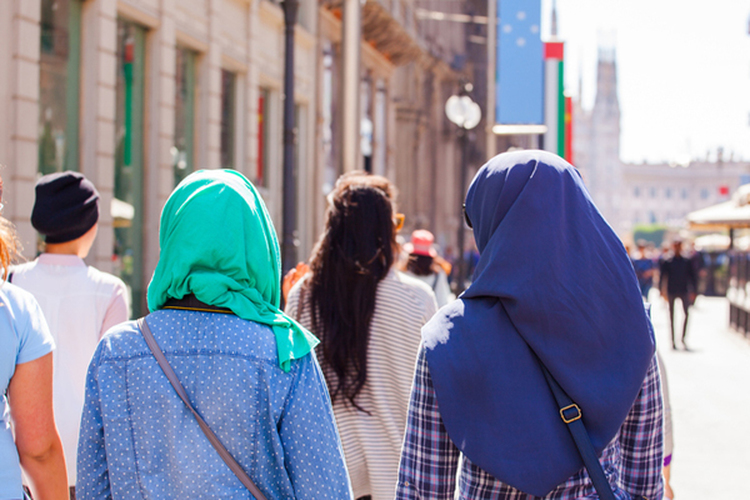 Additionally, Halal friendly services are just as important to Muslims millennial travelers. This segment also refers to recommendations, reviews as well as trusted information so that they can conveniently locate the most necessary facilities such as Halal food and prayer locations in a holiday destination. With the availability of instant access to valuable information, there is a noticeable surge in micro-moments as well. Factors such as positive reviews and recommendations from peers are extremely useful for Muslims millennial travelers. These factors can make a major impact when deciding on a holiday destination. In 2018, this new trend will encourage the need for better quality Muslim-friendly content that can be accessed and discovered seamlessly in terms of speed and convenience. 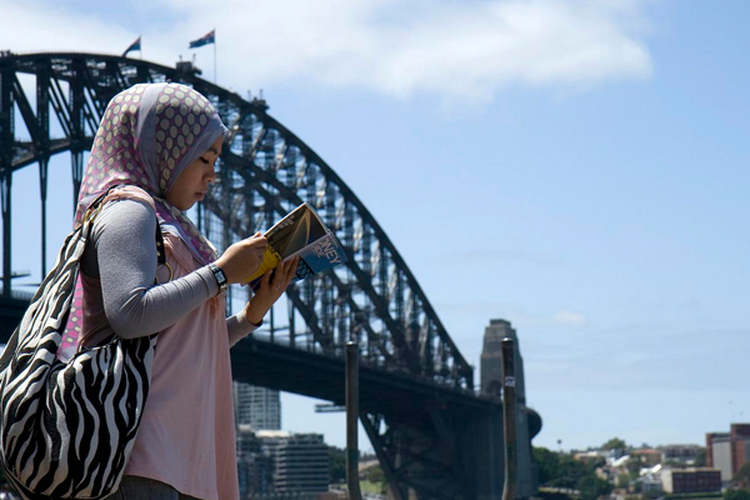 Travel content and booking platforms will be required to find new and better ways to connect with Muslim millennial travelers who are looking for useful, informative content when it comes to Halal food and prayer locations and Halal friendly services.